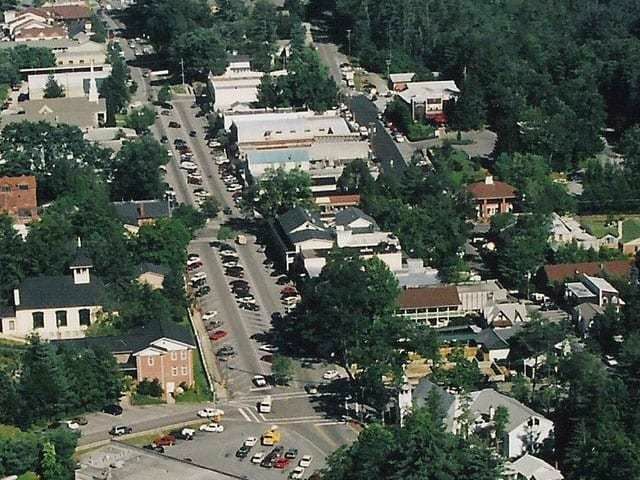 Owning Highlands NC real estate can attract a lot of guests, providing a wonderful opportunity to reconnect with family and friends. 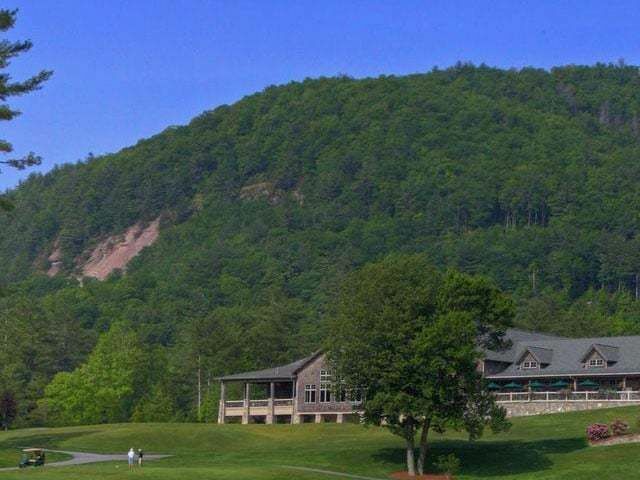 Highlands NC offers a fantastic environment for spending quality time with family and friends, chats by the fireside, long walks in the woods, 18 holes on the golf course, or a nice evening at one the area’s wonderful restaurants. Highlands is the place to be for vacation and vacation means hassle-free time to relax and truly enjoy one’s company. While some people believe that guests are like fish (they start to smell after a few days), most people eagerly anticipate enjoying quality time with friends when they first buy a Highlands vacation home. A recent article in the Wall Street Journal relays vacation home owners’ sentiments toward hosting guests, some of which are quite amusing. The overall sentiment appears to be that it is important to set up ground rules before opening your Highlands vacation home to your friends and family! 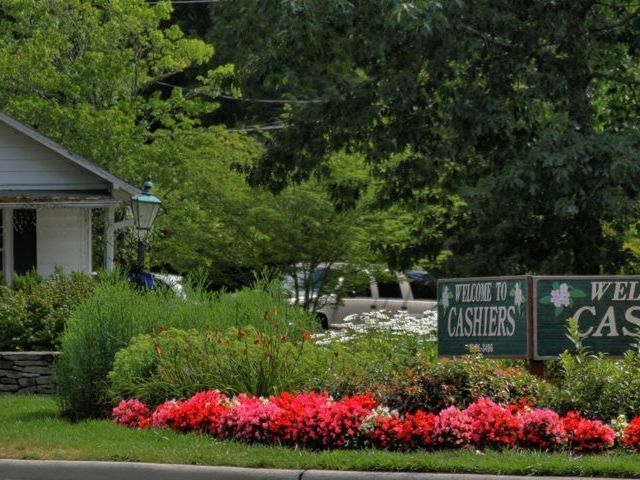 Please contact us today to learn more about buying and selling Highlands NC real estate. 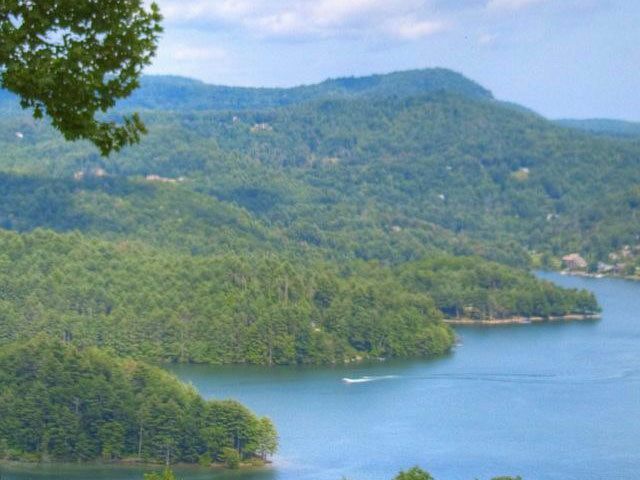 Highlands NC is the perfect setting for a second home, offering stunning scenery and countless opportunities to enjoy the outdoors. Click here to read “Readers Lay Down the Law on Vacation Homes” from the Wall Street Journal.